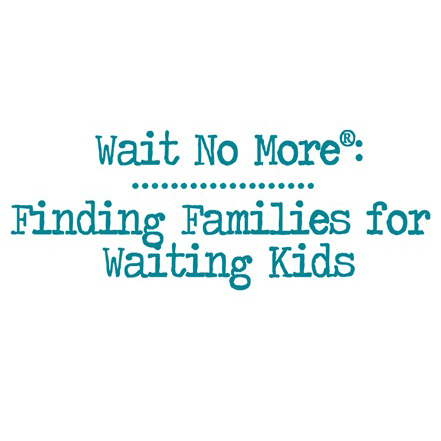 On Saturday, November 10, 319 people attended Wait No More at New Life Church in Colorado Springs, Colorado – where the first event was held 10 years ago – to hear about the needs of waiting kids in Colorado foster care. “These kids are dealing with feelings of rejection, fear and mistrust, and we want to shine the light of God’s love to them through recruiting nurturing foster care and adoption homes,” said Dr. Sharen Ford, the program director of advocacy for children at Focus on the Family, in a press release. “Children and youth in foster care are just one of the many groups that cannot speak for themselves, and we want to raise awareness of these precious children awaiting caring families in our own state,” added Ford, who worked for state child welfare in Colorado for 30 years. As a result of last month’s event at New Life Church, 105 families reportedly initiated the process of foster care, adoption from foster care, or support for families that take on these responsibilities. Moreover, as a result of a decade of Wait No More events across the United States, nearly 4,000 families have initiated foster care or adoption from foster care, reported Focus on the Family. For those who were unable to attend last month’s event but would like more information, Focus on the Family has made available the attendee book, which features helpful information on foster care, adoption and supporting foster and adoptive families in Washington and Idaho, including contact information for local agencies and organizations. For a list of upcoming Wait No More events, click here.